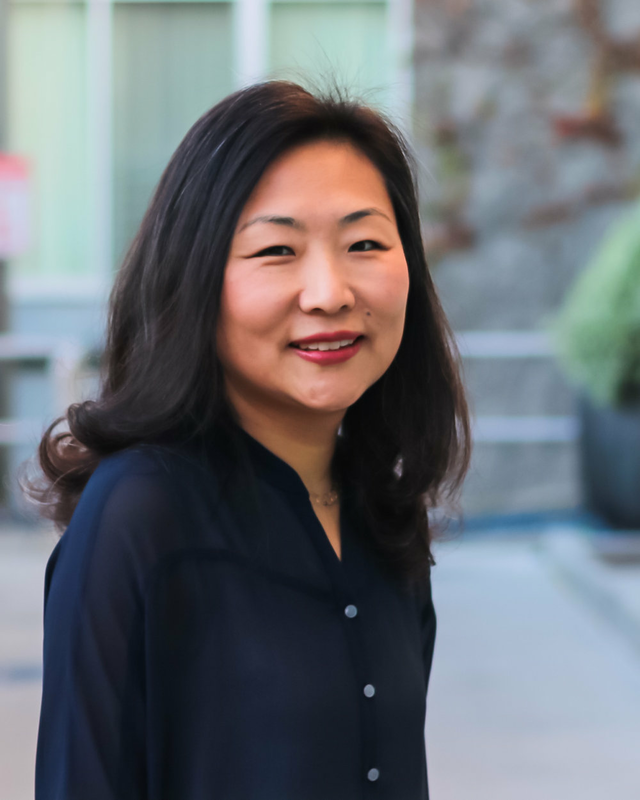 Dr. Sunna Jung is a therapist based in Greenwich Village, NYC offering cognitive behavioral therapy, schema therapy, and somatic experiencing. As a licensed psychologist, I offer my expertise in providing effective therapies for anxiety, depression, trauma, and relationship concerns. My approach is interactive, solution-focused, and based on developing each person's individual strengths. Together, we nurture experiential shifts to deepen one's inner capacities to manage everyday challenges and stress.